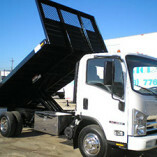 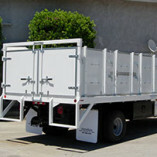 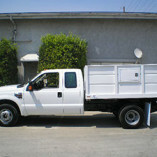 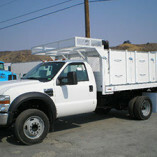 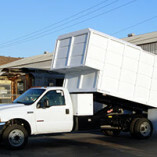 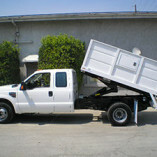 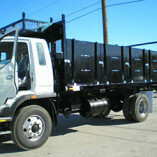 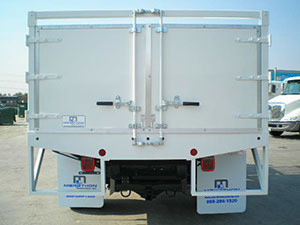 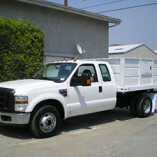 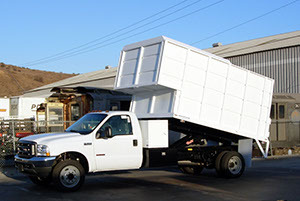 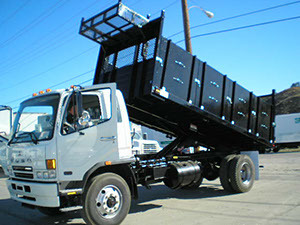 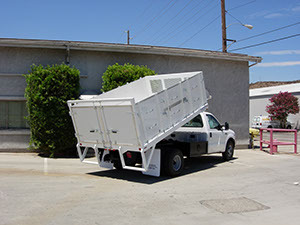 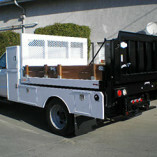 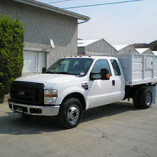 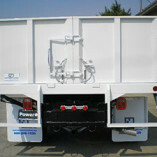 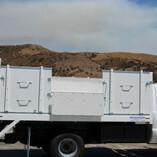 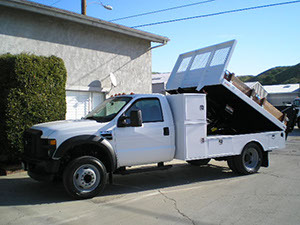 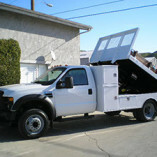 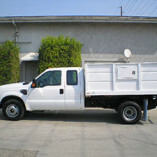 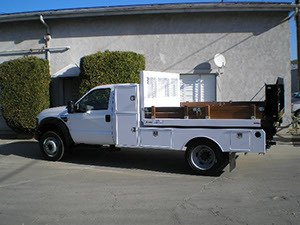 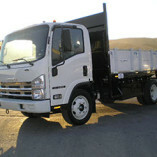 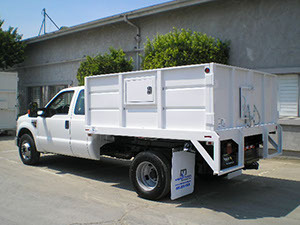 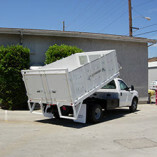 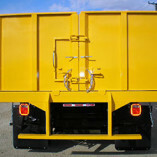 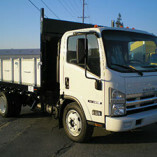 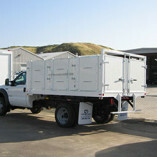 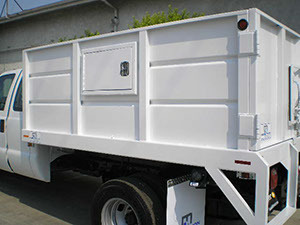 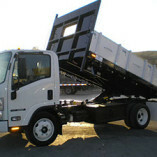 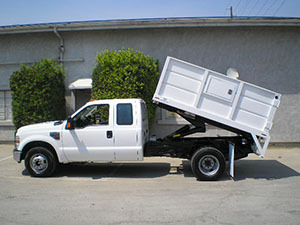 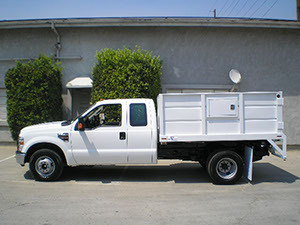 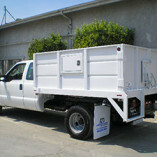 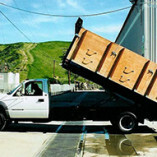 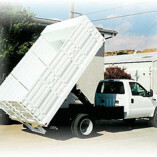 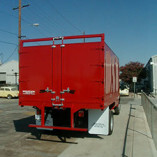 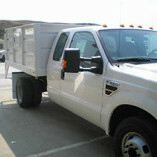 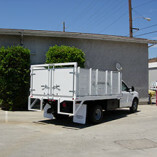 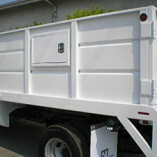 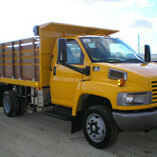 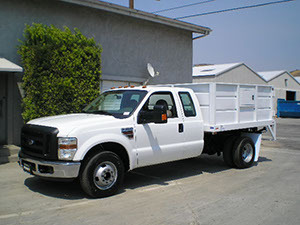 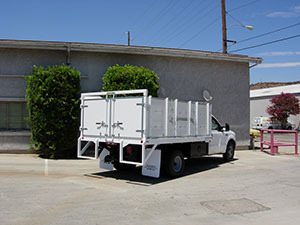 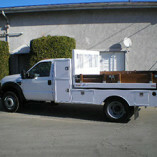 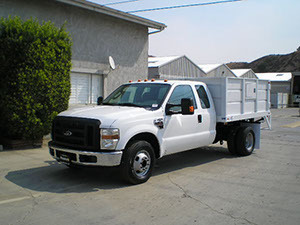 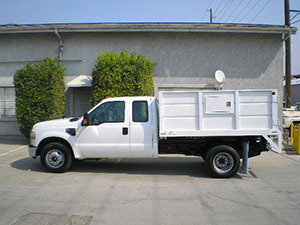 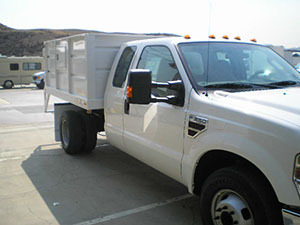 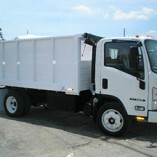 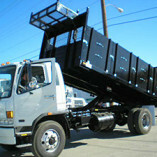 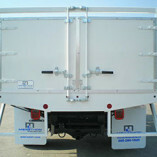 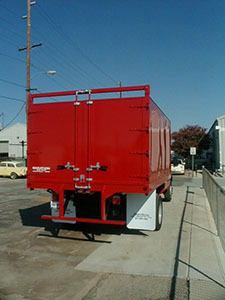 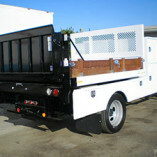 Marathon Product line of Dump beds are manufactured with the Highest Quality components and great attention to detail. 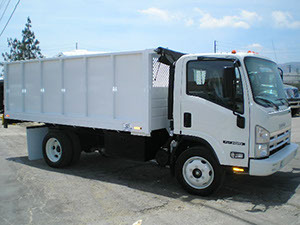 When delivered to the customer “They look great”! 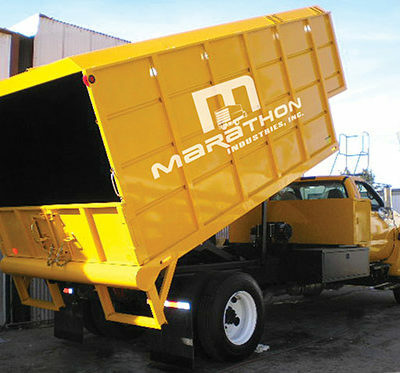 Since all Marathon Bodies are produced, one at a time under a vigorous Quality control system, owners can count on many years of dependable fleet service. 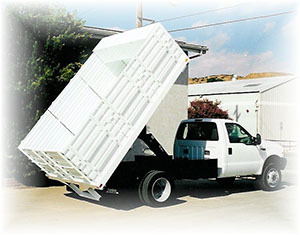 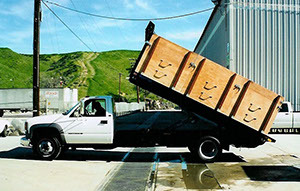 Various Rugby dump hoist are offered with and without PTO’s. 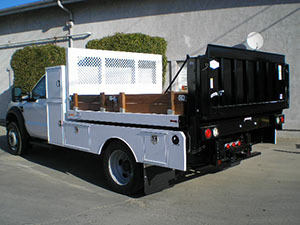 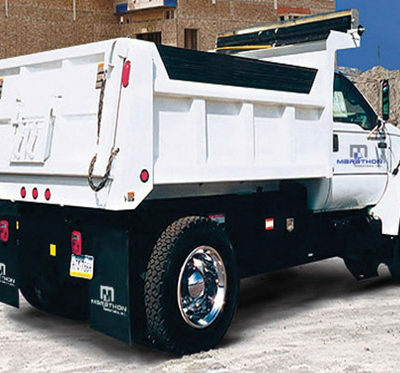 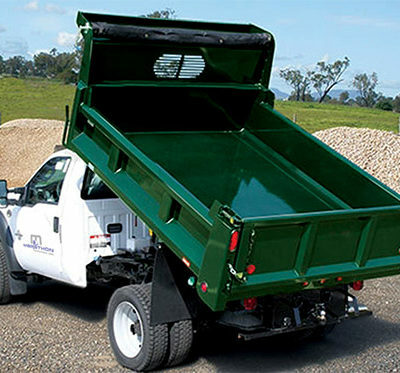 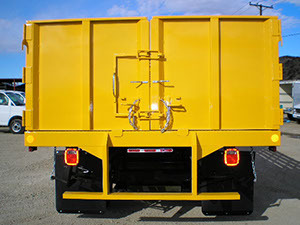 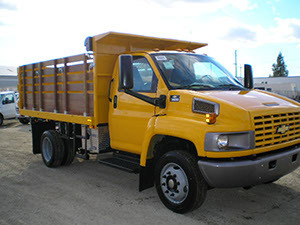 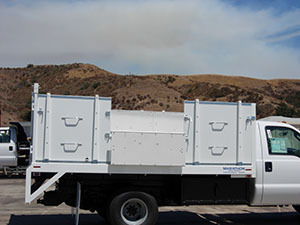 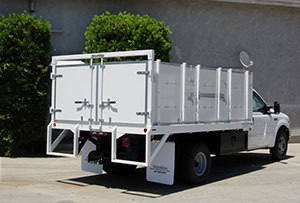 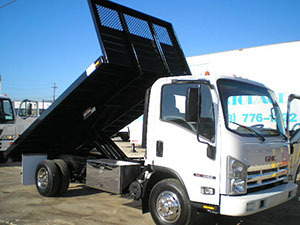 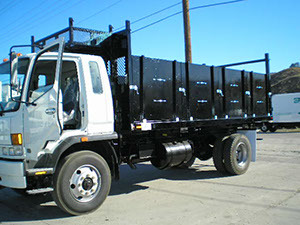 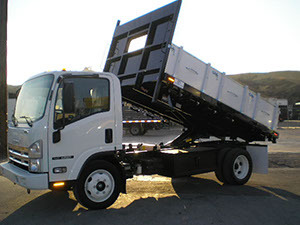 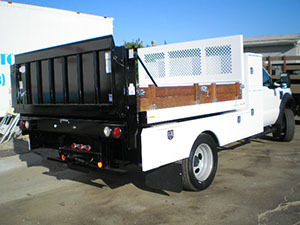 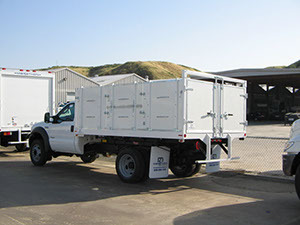 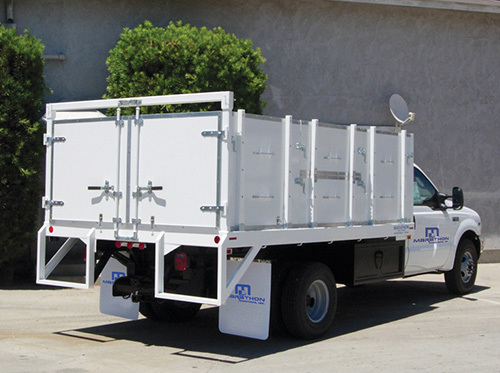 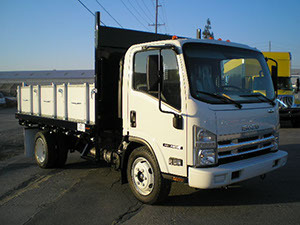 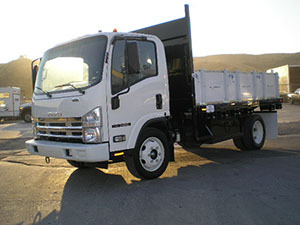 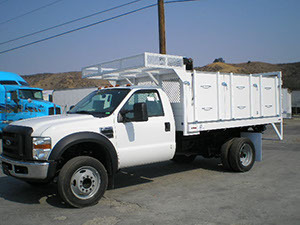 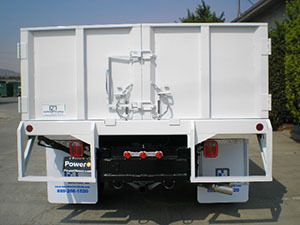 The Marathon Industries’ line of Dump bodies include Medium Duty Dump Beds, Stake Dump Landscape bodies, Chipper/Forestry Bodies, and Light Duty Dump Beds.